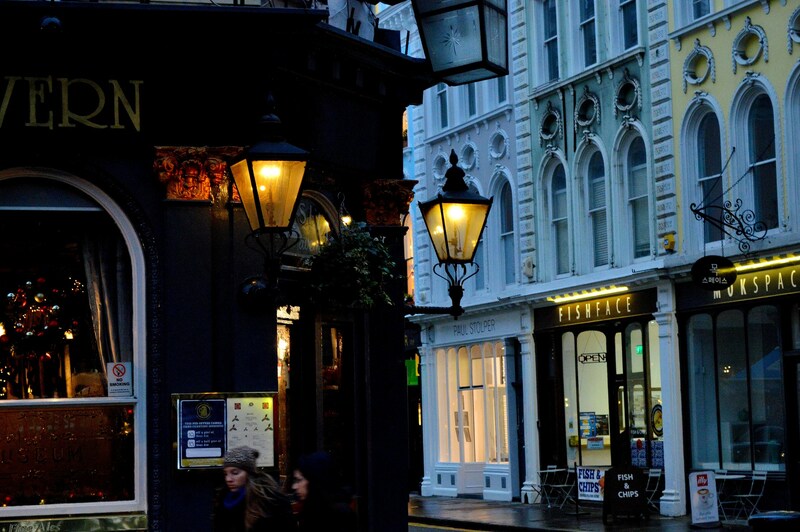 The first gas lighting appeared on Pall Mall in 1807 and began to spread from 1812 when the London and Westminster Gas Light and Coke Company was created. Early gas was created by heating coal which then released mainly hydrogen. 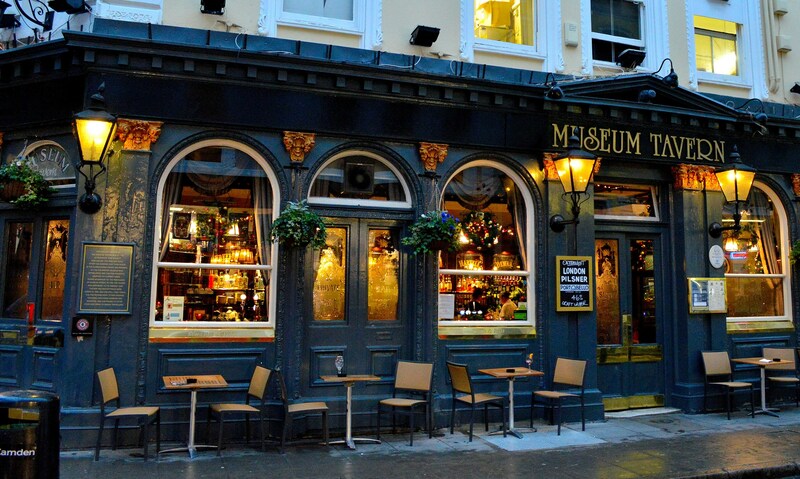 More about present day London’s Gas Lamps and where to see them. The best place being the broad avenue of Kensington Palace Gardens. The gardens do close at dusk but there is information about turnstile exits here. A more intense light could be created by directing an oxyhydrogen flame upon a cylinder of quicklime (calcium oxide). The resulting light was commonly known as limelight and used for stage lighting. Hence the term “being in the limelight” is used to mean being the center of attention. 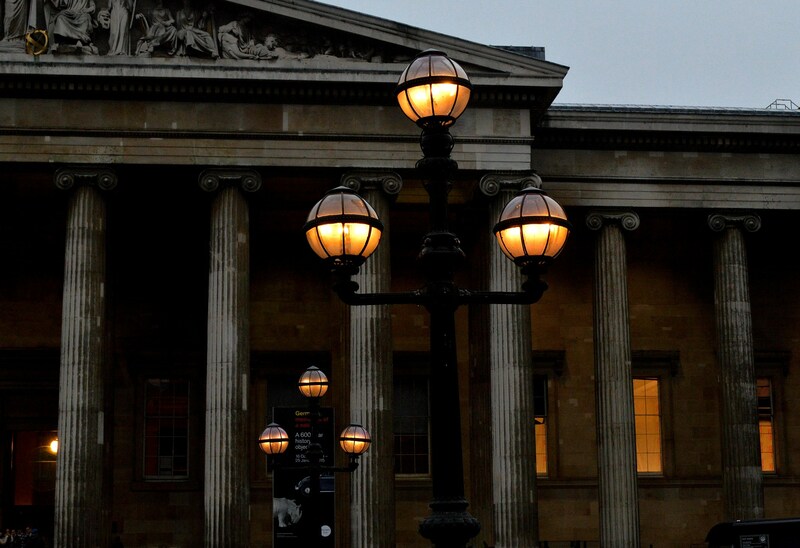 These gas lamps are just outside the British Museum with a Penny Farthing bicycle further down the page. This entry was posted on March 24, 2015 by Graham in Hats. 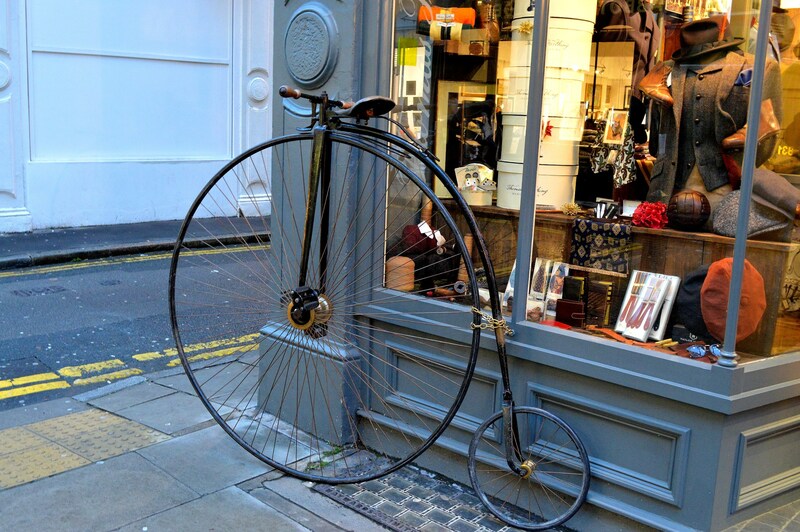 It was filed under Central London, History, Photography, places to photograph in london, Places to Visit, uk and was tagged with british museum, gas lamps, gas light, limelight, museum tavern, penny farthing, photography. Oh, the nostalgia! What lovely shots. Thank you. A bit of mist and some period dress and one could back in the Victorian age. Oh, it looks so beautiful! 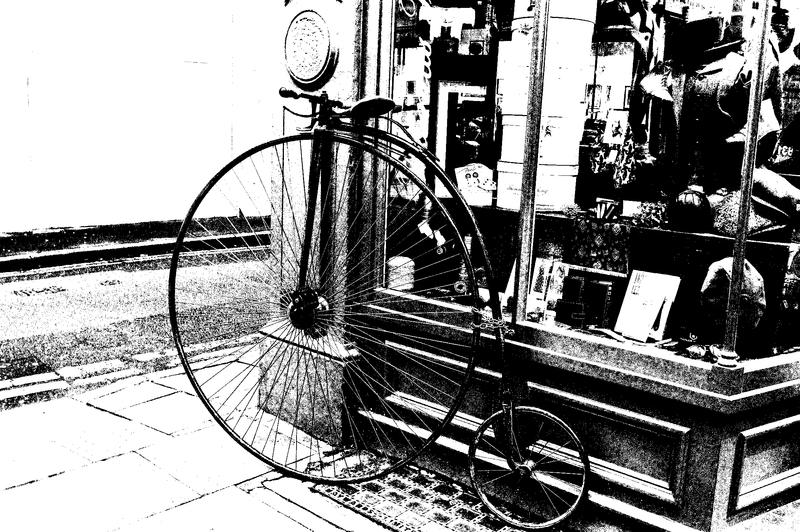 They certainly add a bit of mystery to the London streets. 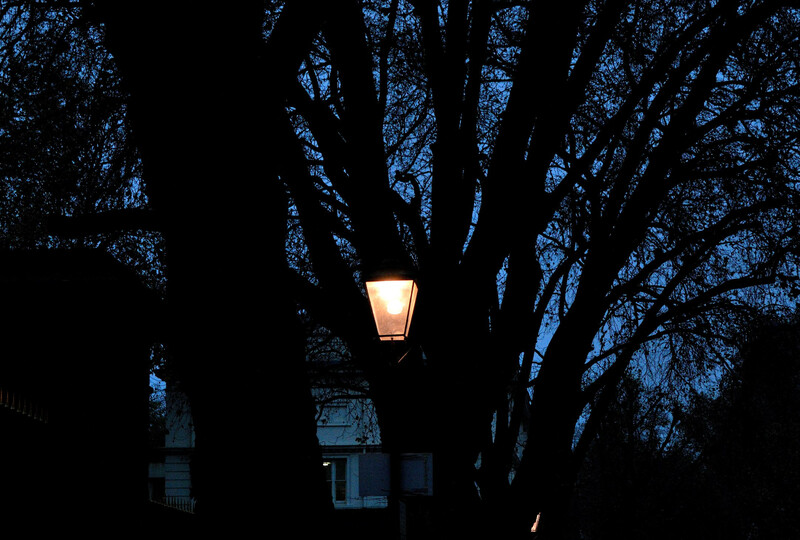 I walked past those lamps and had no idea they were gas lamps. How wonderful! I have an old gas lantern in my living room that just hangs on the wall looking pretty. The old lamps add so much character (and CO2?) to the streets. You chose a good photo for B&W. And surprisingly to me, I think I like the last version best. It looks like a very old recovered image. Very true, but then, at the moment, most electric comes from CO2 producing power plants. Hopefully that will improve. Such wonderful sights! I like how you altered the photos for the bicycle, which is a great look at the past too!